Olive oil is a very healthy ingredient when used for making food and there are many ways to use olive oil for skin care. 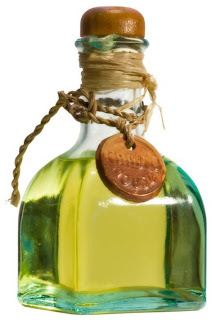 Ancient Egyptians used olive oil to keep their skin and hair healthy. Apply olive oil daily to dry spots or stretch marks. It is great moisturizing source which makes your skin softer and smoother.